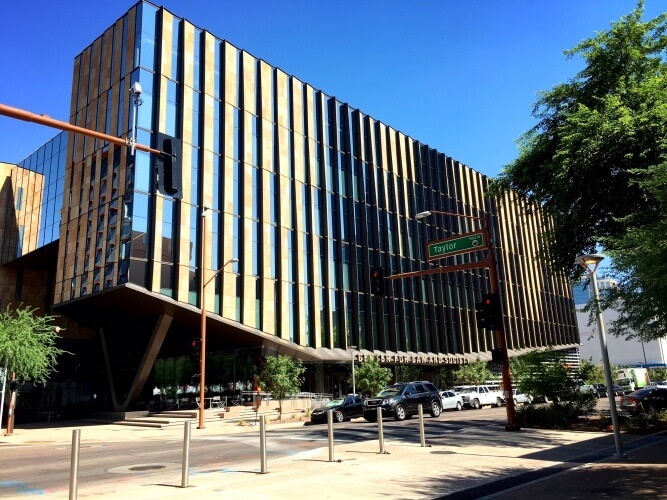 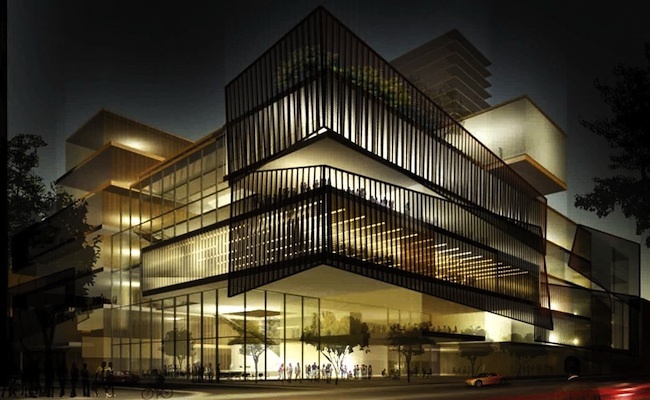 The Arizona Center for Law and Society, the new home of ASU’s Sandra Day O’Connor College of Law, officially opens to the public on August 15. 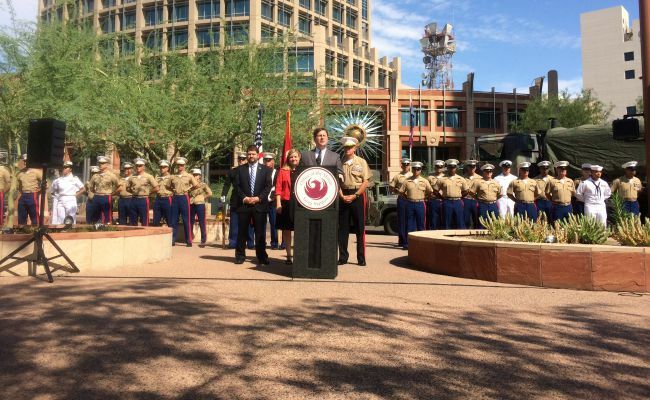 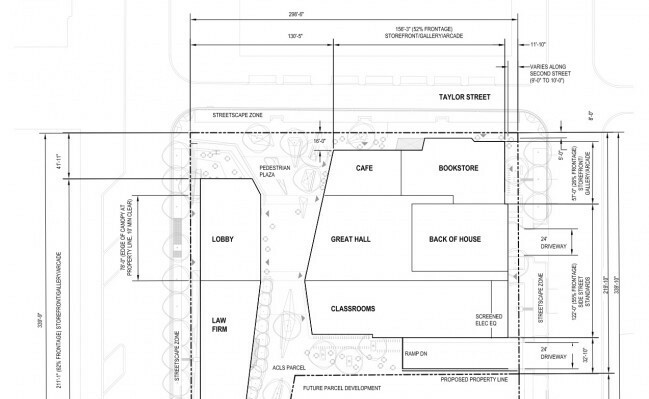 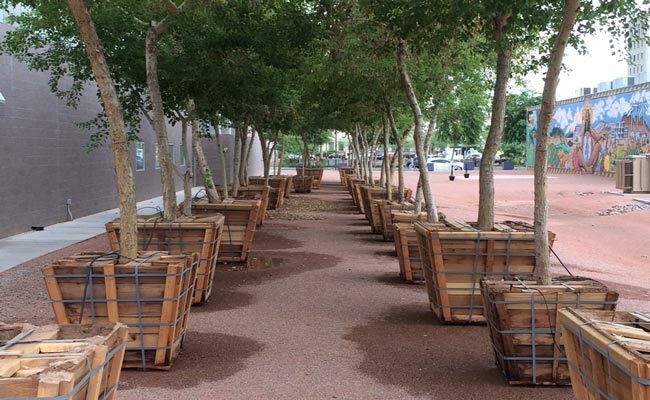 Dozens of mature trees are saved to bring more shade downtown. 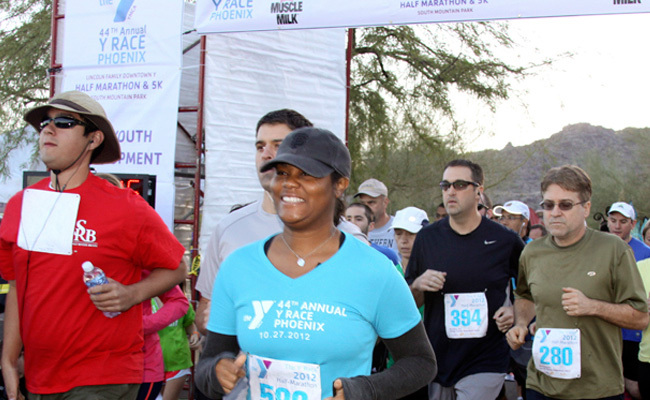 The 45th Annual Y Race Phoenix (and new festival) is in October, with early registration ending this Sunday. 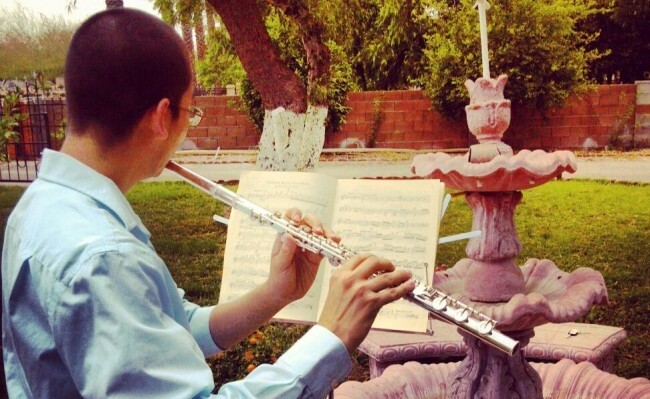 Chaz Salazar plays his way from Rosie’s House through ASU.